Wimborne St Giles continues its winnng streak! 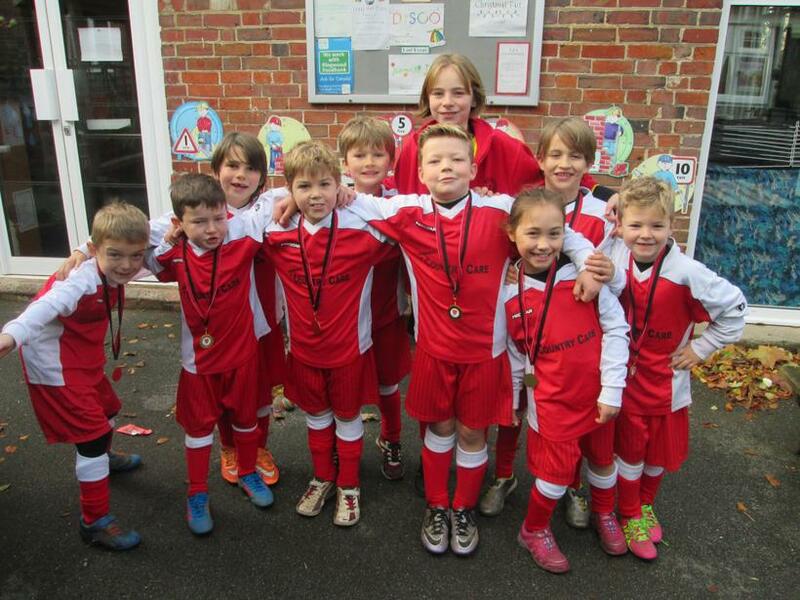 Today children from Years 3 and 4 took part in a Football Tournament with three other local schools and won! 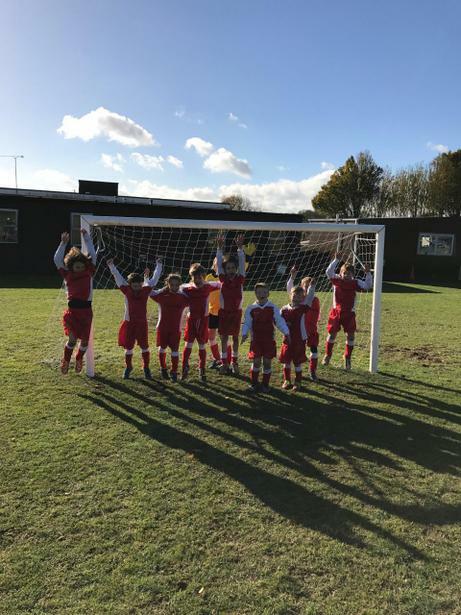 The team didn't concede a goal in any of their matches and are to be warmly congratulated for their effort, determination and team work! Huge thanks to Mrs Esterling, Mrs Kennard and Mrs Williams for accompanying the children to and from Cranborne Middle School and for cheering them on. 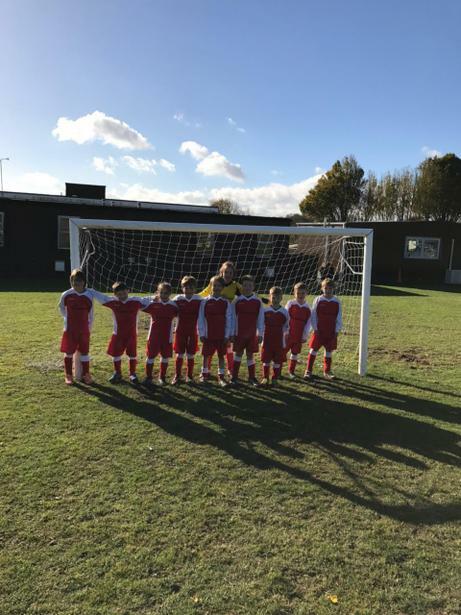 This is the first football tournament that Wimborne St Giles have won in the school's history so a huge well done to the entire team - another victory to be very proud of!